Deep, clean water well already on site! Permanent 200 amp service pole on property as well. 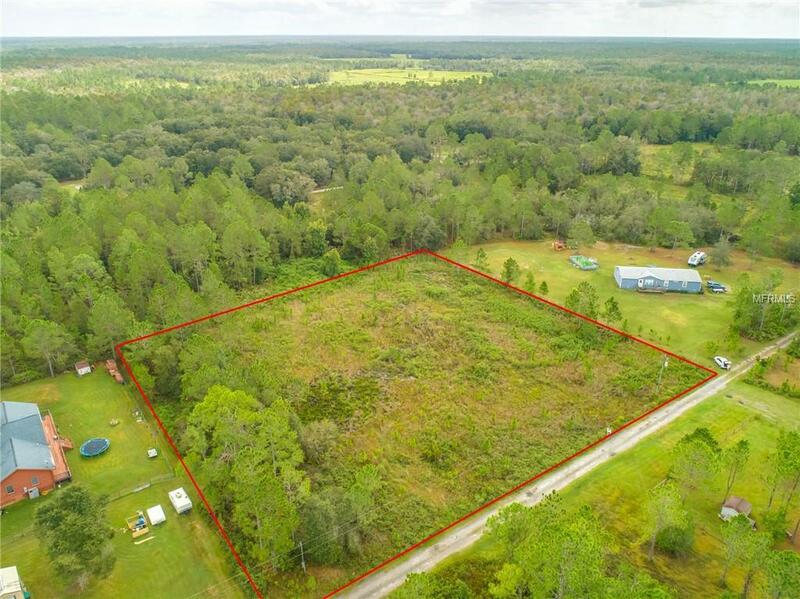 This a 2.5 acre parcel with adjacent lot available.